Forward-thinking companies are committed to change. 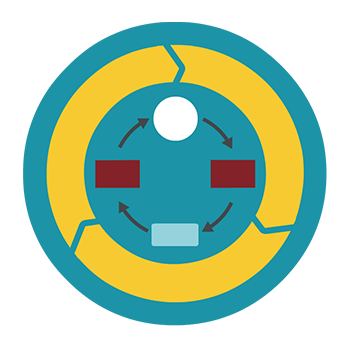 dFakto works by integrating your data into the steering and control of different tasks. 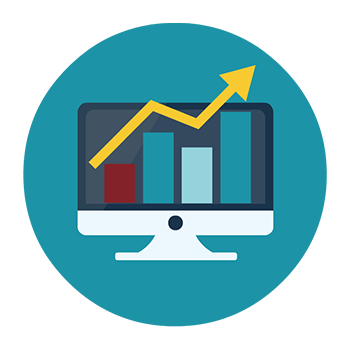 From the definition of KPIs to the monitoring of actions, we implement solutions to ensure your growth and transformation strategies are successful. Efficiently detail your transformation plan by integrating it into a dedicated management tool. The definition of KPIs and their continuous monitoring ensures that the plan is closely monitored, and that necessary adjustments can be made to achieve the objectives on an on-going basis. 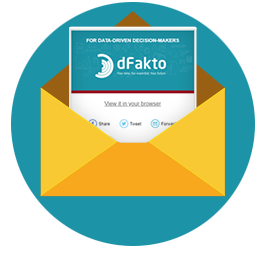 dFakto converts data from your operational solutions into a single platform. Data is converted into actionable business intelligence to help you with your strategic decision-making. Our flexible solutions will work seamlessly within your existing environment. 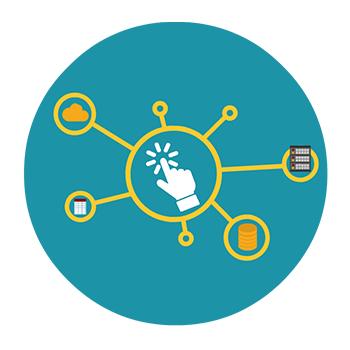 dFakto solutions allow you to integrate all information into a single interface. Your teams will therefore benefit from a shared vision of the project in real time and can focus on the activities that are essential to the development of your company. 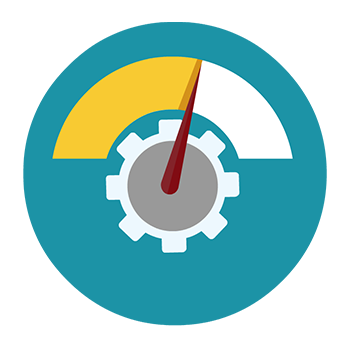 Whatever the complexity of your organization, dFakto is able to integrate KPIs into your dynamic dashboards. The information is collected as close to the action as possible, and is automatically integrated into the dashboards needed to control future decisions and activity. Is your company engaged in a transformation programme? Manage your transformation projects more efficiently with dFakto solutions.